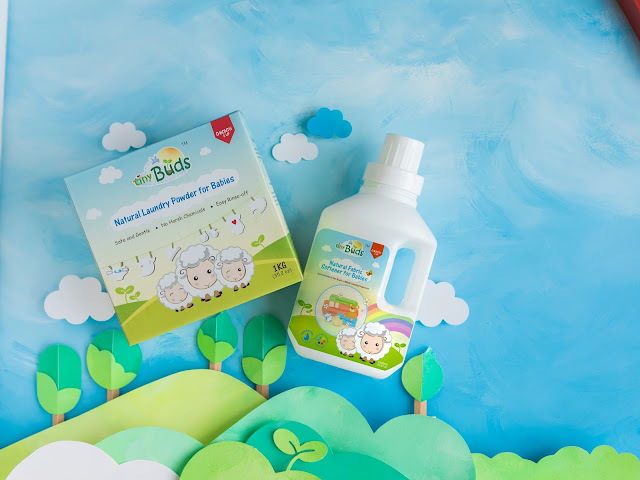 Wanting to Save The World is the last thing you would expect to hear from a small baby care company called Tiny Buds™. But no one shouts it louder at the top of their tiny lungs! 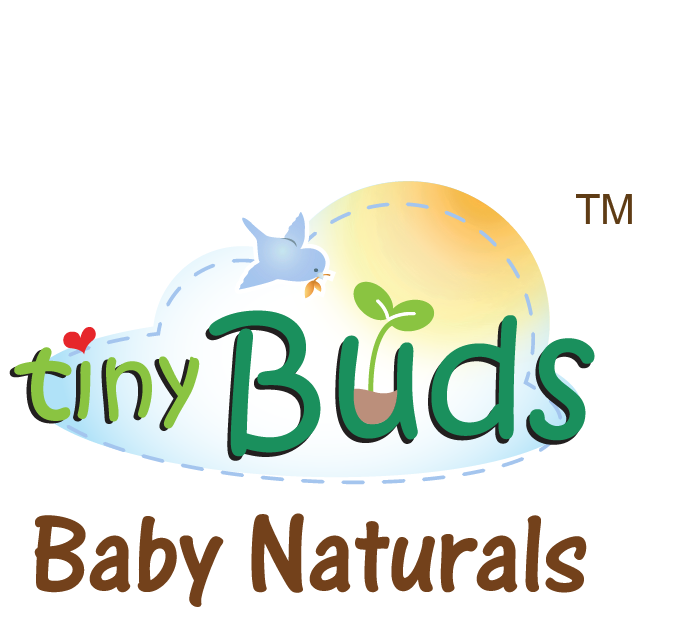 Tiny Buds™ was one of the pioneers of natural baby care in the county, they have been the 1st to introduce never before seen natural alternatives to everyday baby products such as a baby powder made entirely from rice, diaper rash cream that soothes rashes using berries instead of petroleum and laundry products for babies created from coconut! 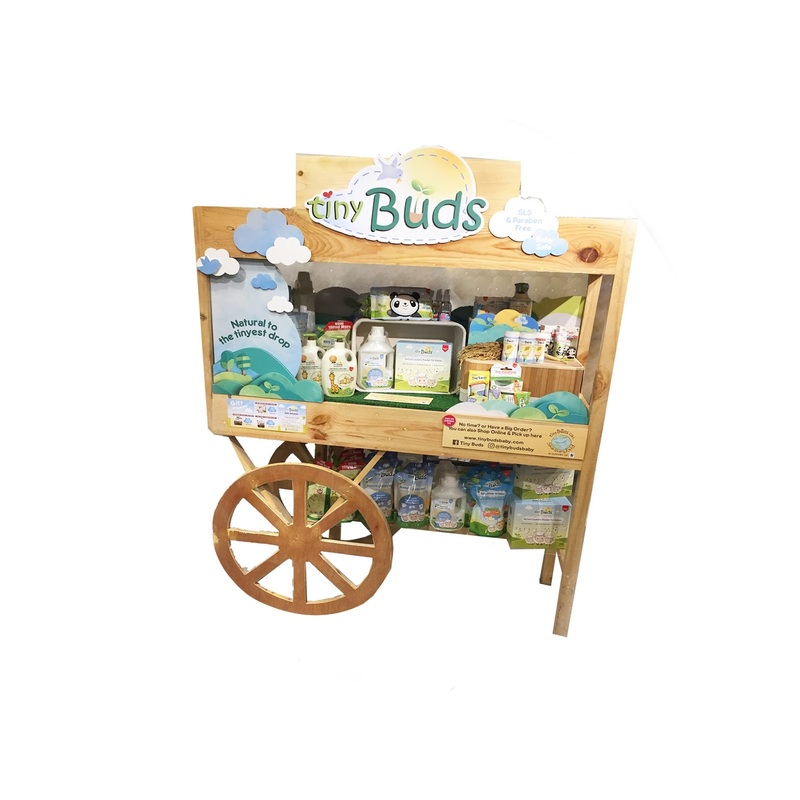 The goal of Tiny Buds™ had always been to educate as many parents as possible that most commercial baby products contain loads of nasty chemicals that can be avoided by reading the labels, being aware of hidden toxins and choosing natural brands they can trust. 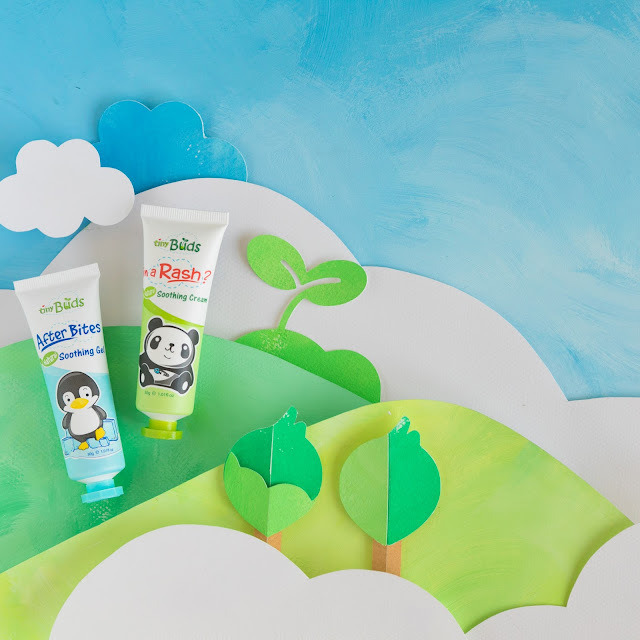 Today, Tiny Buds™ is proud to say that more parents than ever before have turned to natural products for their precious little ones. The team behind the brand knew it was time for a bigger mission. Encouraging natural product choices was just the 1st step. Since then, Tiny Buds™ has donated a portion of its online sales to environmental conservation projects. 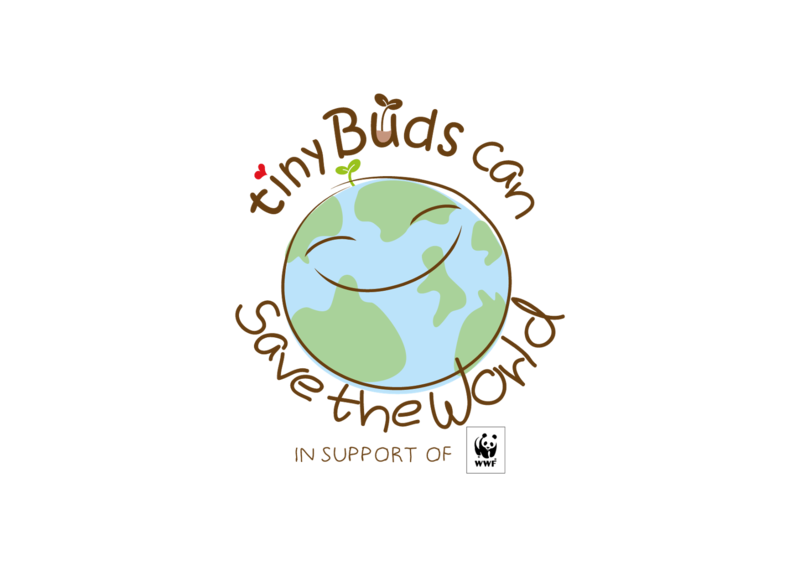 Each time a customer purchases an item on ww.tinybudsbaby.com there is a corresponding number of Tiny Buds points donated. Every month, the points on the site represent how big the donation will be. This is how each Tiny Bud can save the world. Finally on May 21, 2017 this online crusade will be brought to life! 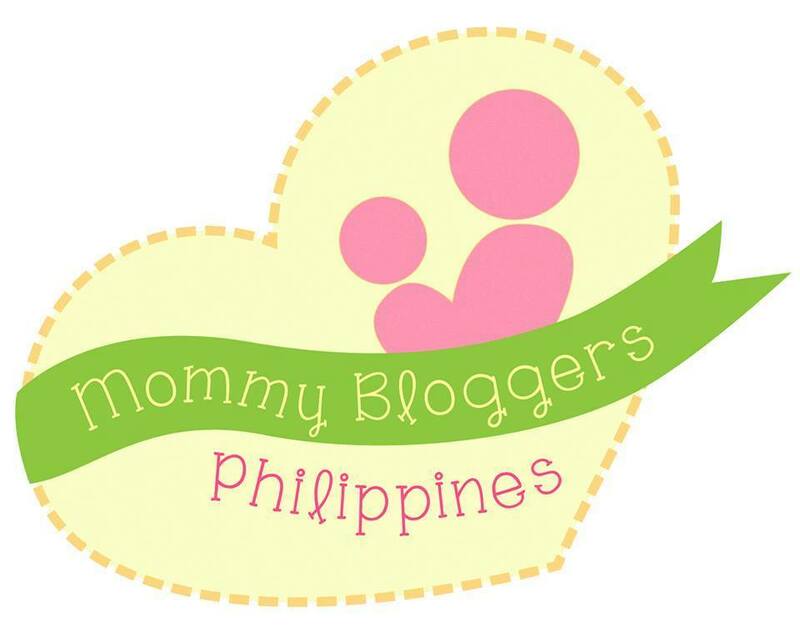 Tiny Buds is opening their 1st tiny store dedicated to Saving the World located in Pop Retail Lab Glorietta 3. A portion of purchases from the Pop Up will also be donated to green initiatives that will impact local forests and wildlife. Furthermore Tiny Buds™ will be hosting green parenting classes and workshop for interested parents. 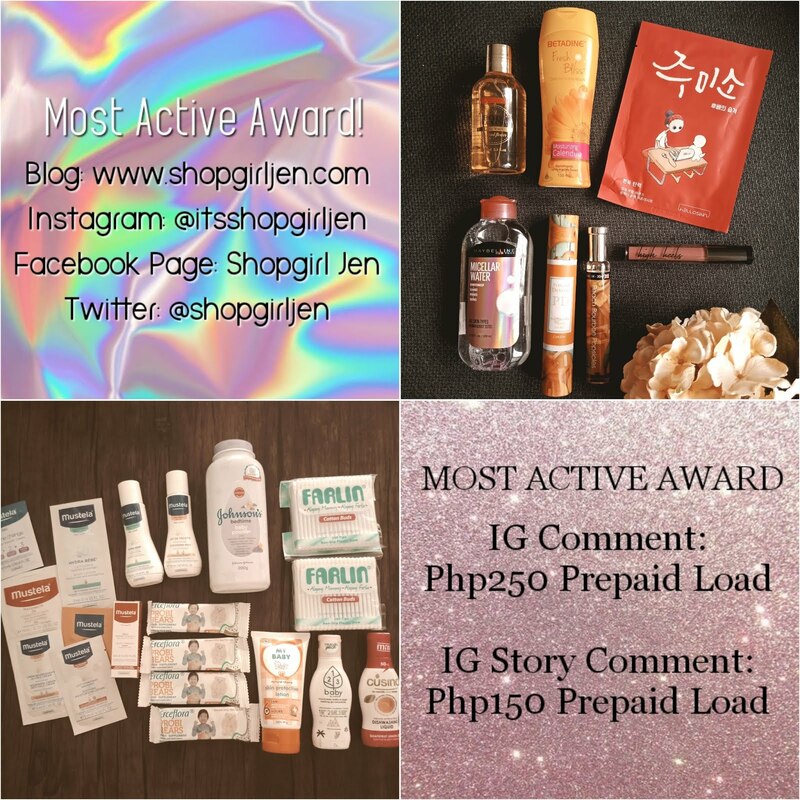 Tiny Buds Pop Up Store! The online crusade of Tiny Buds to Save The World finally comes to life! 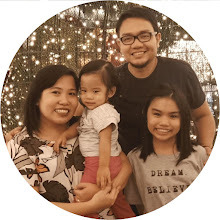 In planting these seeds, Tiny Buds™ hopes to empower parents and remind them that every tiny step will impact the world and steer it towards a greener future. Tiny Buds™ natural products are carried by Baby Company, Robinsons, Rustans, Landmark, Savemore, Waltermart and more. 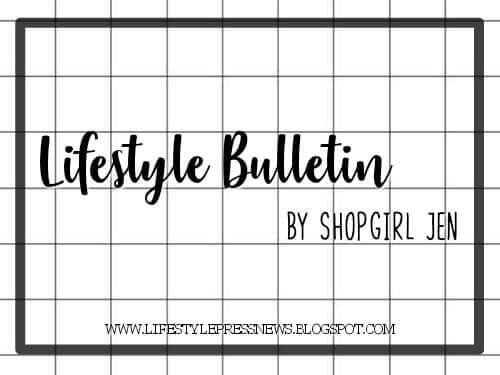 Their Pop Up is located inside POP by Retail Lab on the 2nd Floor of Glorietta Mall 3 (between Mercury & Addidas, on top of Zara).